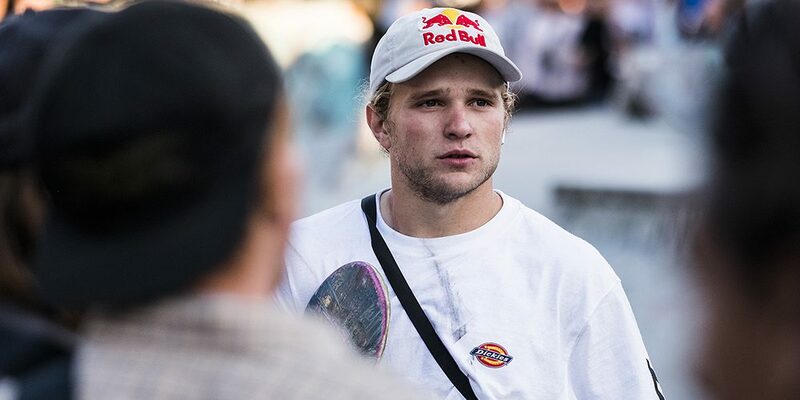 A couple of weeks ago, Jamie Foy quietly severed ties with Diamond Footwear after a two-year run with Diamond Supply Co.’s skate shoe imprint. He’s been wearing New Balance Numeric on his social media ever since. So it comes as no surprise that he was just announced as the latest addition to the team. We’re assuming we’ll be seeing a Foy shoe from NB# at some point between now and 2020. In the meantime, check out the official announcement below.